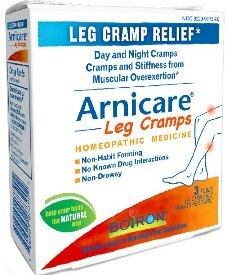 Arnicare Leg Cramps temporarily relieves day and night cramps and spasms in calves, legs, thighs, and arms as well as cramps from muscular overexertion. * *This statement has not been evaluated by the Food and Drug Administration. 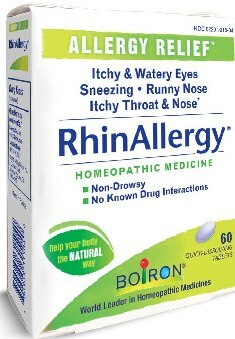 Directions: Adults and children age 12 and up: Chew or allow 1 tablet to dissolve in the mouth at bedtime and if cramps occur, up to 6 times per day. Take before, during, and after exercise. Contains dextrose; consider rinsing mouth with water before going to sleep. Inactive Ingredients: Dextrose, Lactose, Magnesium Stearate, Citric Acid, Natural Lemon Flavor.